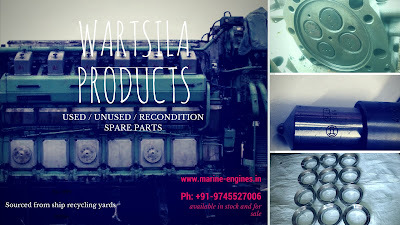 MAIN ENGINE complete and spare parts available. 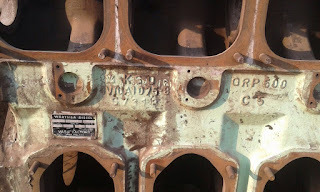 The engine is running takeout from the ship at ship recycling yard. 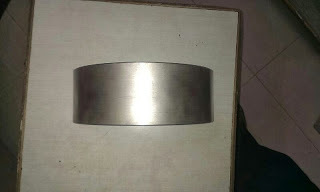 For more details and price do contact us. 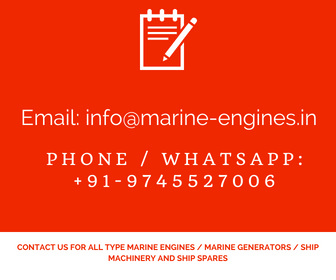 We delivery engine to client's required destination port. 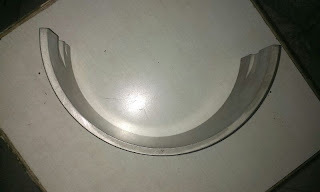 Also available spare parts for Nohab F20 engine. 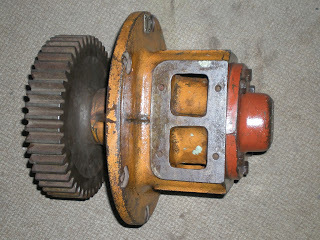 Interested buyers do contact us regarding the list of available parts in Stock. 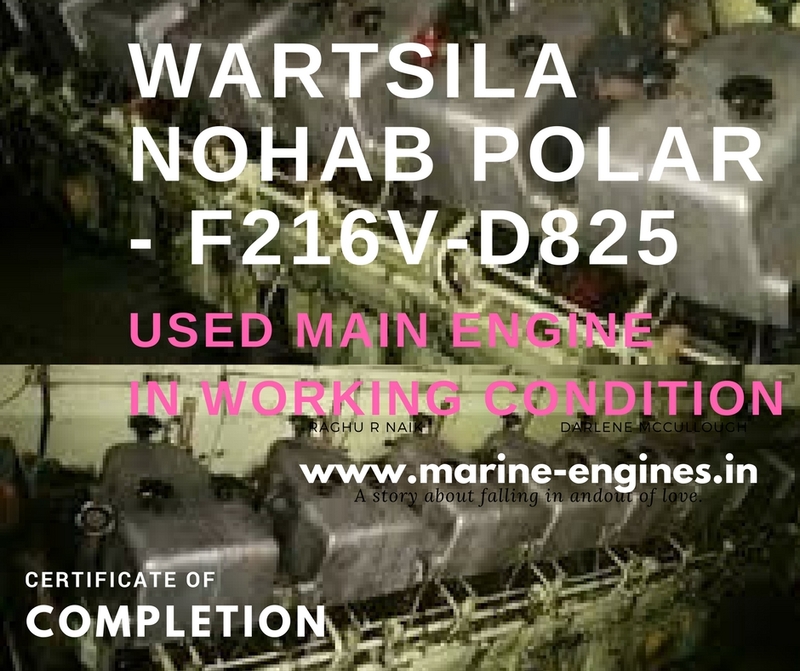 All type engine of Wartsila Nohab Polar is available in stock and we supply spare parts also. 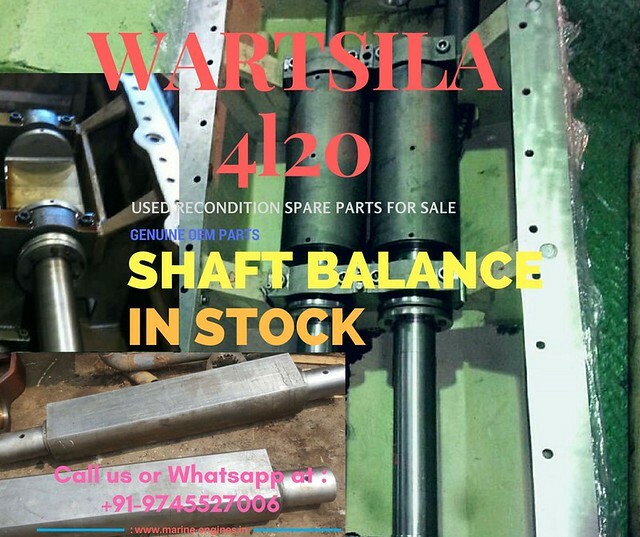 Wartsila Motor balancing shafts available in stock and for sale. 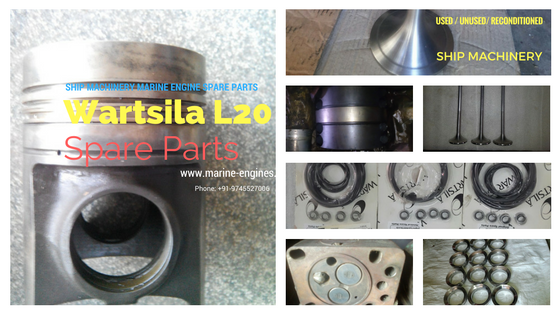 Right now in stock available is for Wartsila 4L20 , fully reconditioned and can be directly installed to engine. 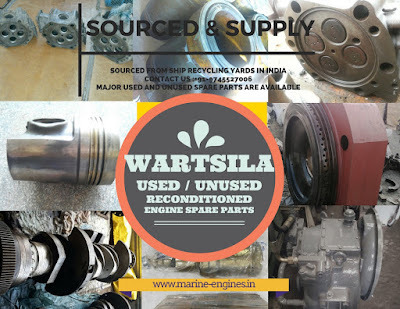 All major used and unused reconditioned spare parts required for repair / overhauling of engine / genset or power plant of any amp. 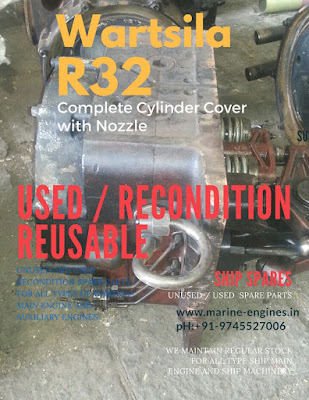 Below is the list of available major spare parts reconditioned and used / unsed for sale. 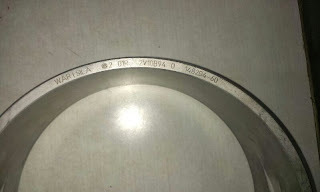 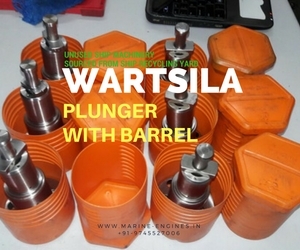 The parts are suitable for Wartsila 6L20 engine / Wartsila 6L20 gensets / power plant. 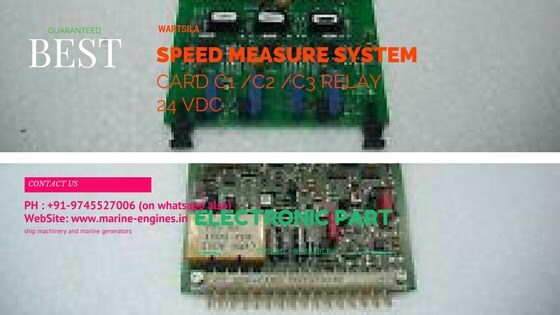 Contact us for the above subject with complete details of your required / wanted spare parts list. 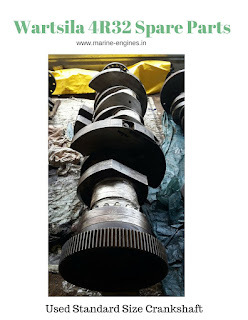 Other ship equipments are also available and are for sale. 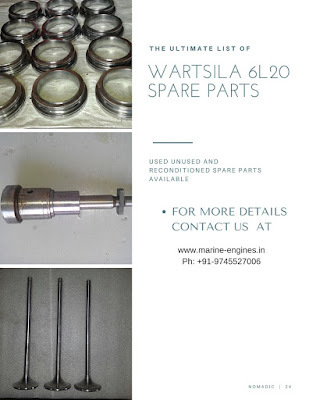 Other major used unused and reconditioned spare parts for Wartsila 4R32 is also available. 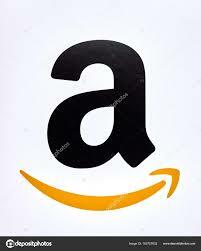 Interested buyers contact us for more details. 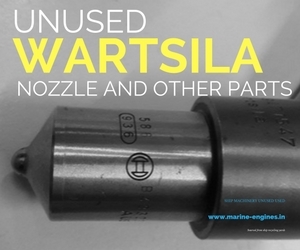 The pump removed from original wartsila engine and reconditioned by professional marine engineers. 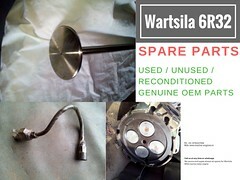 We also supply other used and reconditioned spare parts for Wartsila R22 engine.